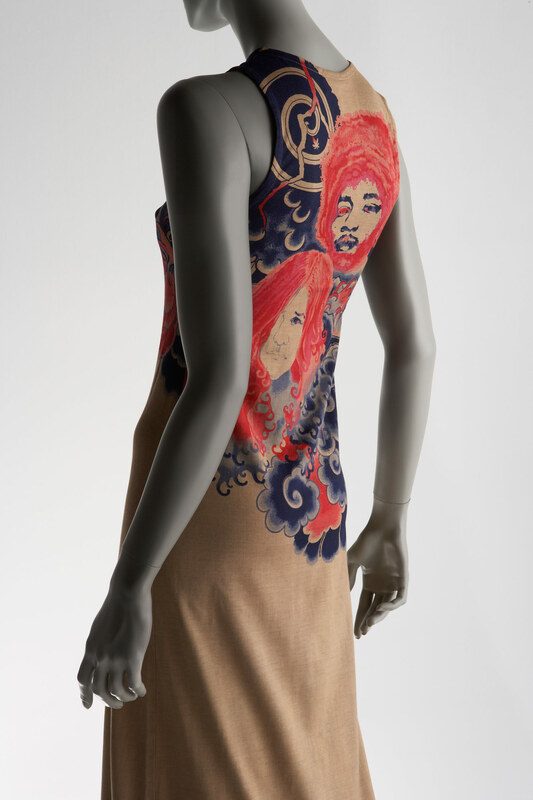 Light brown cotton jersey one-piece dress; printed with tattoo motif from front to back; printed with portraits of Jimi Hendrix and Janis Joplin at back. 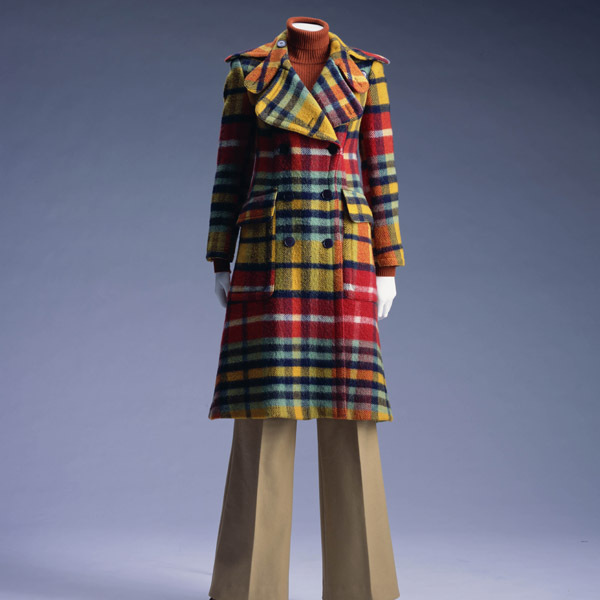 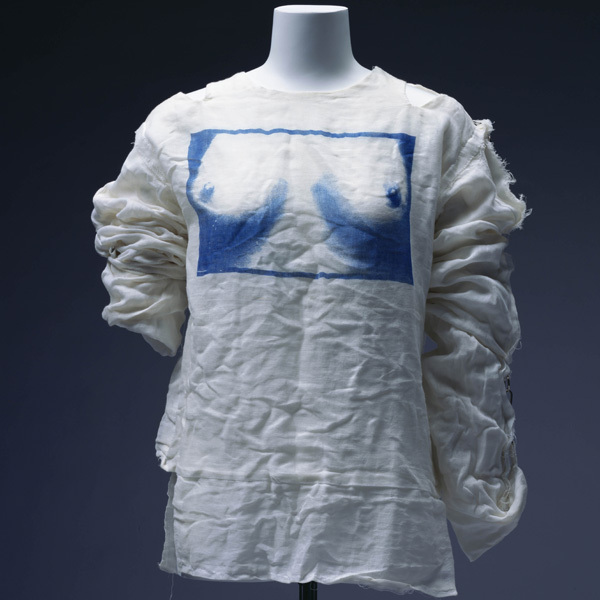 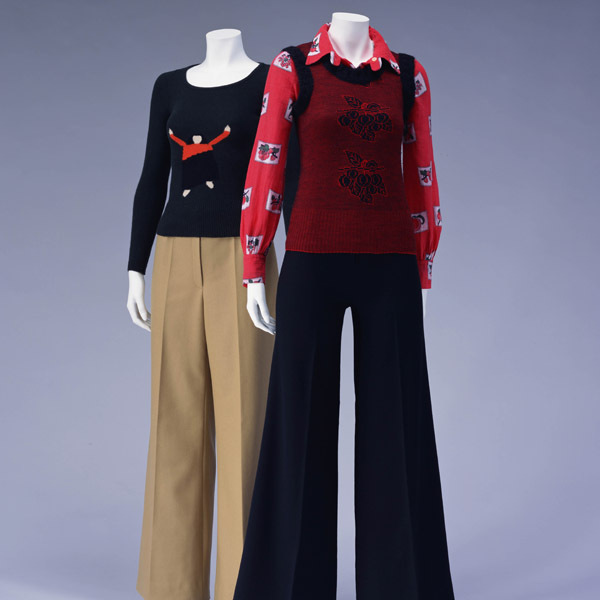 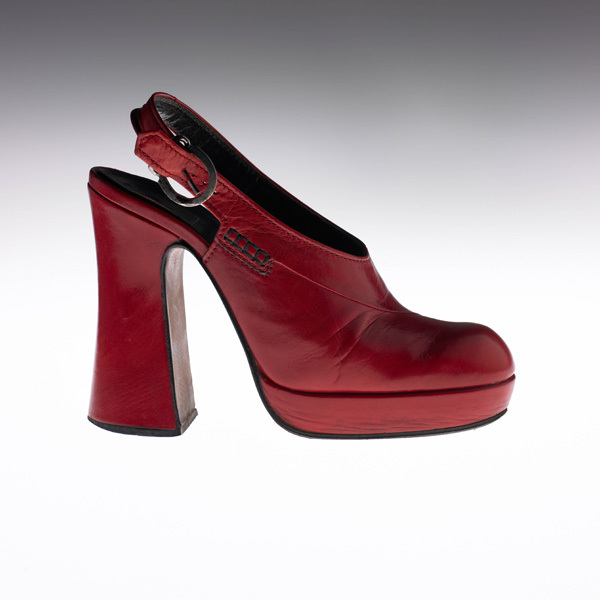 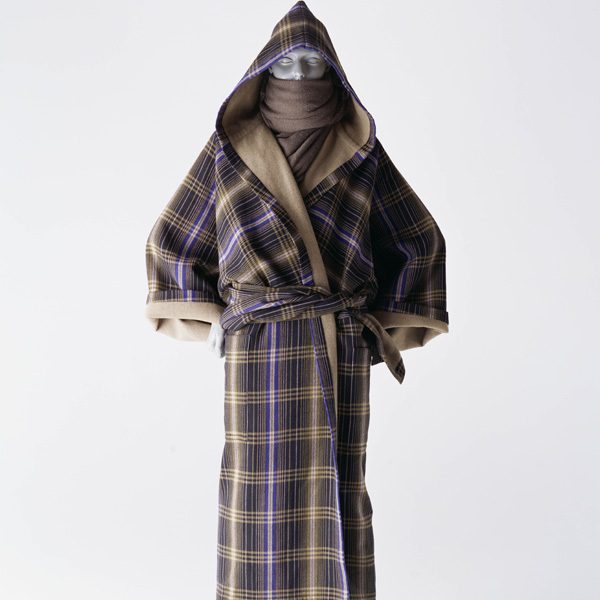 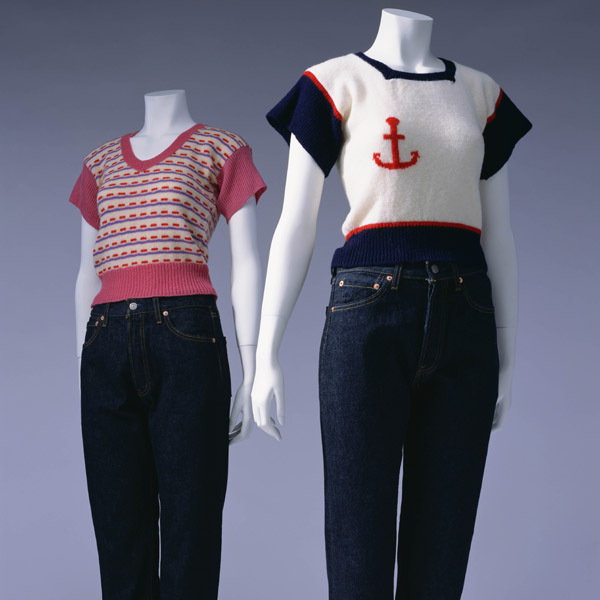 One of the most important works of Issey Miyake's early days. 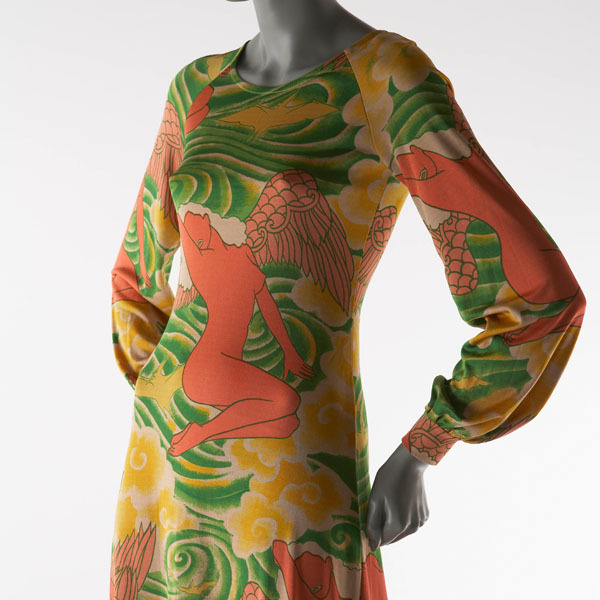 This jersey dress was named "Tattoo" featured a print modeled after Japanese-style tattoos. 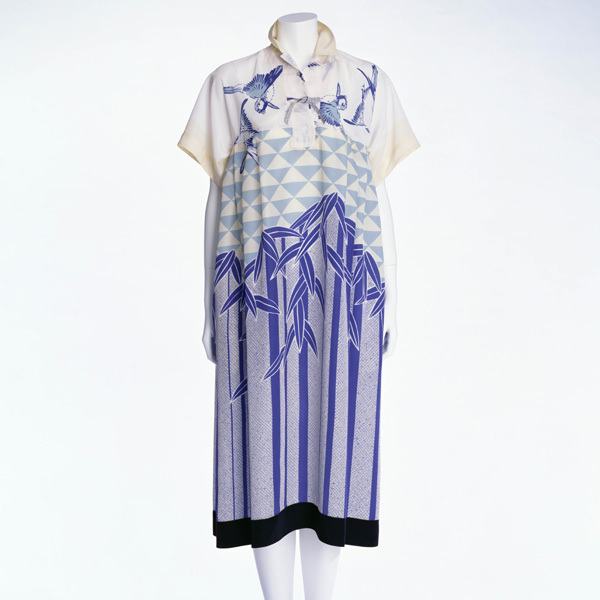 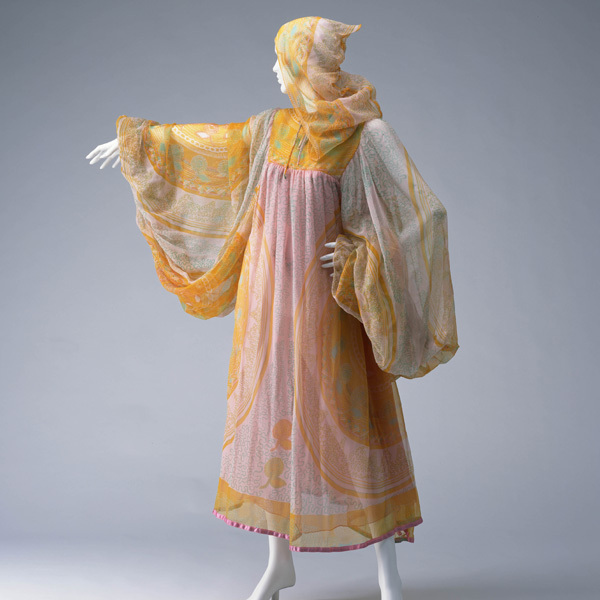 The print was designed by the textile designer Makiko Minagawa, who joined Miyake's activities in 1971. 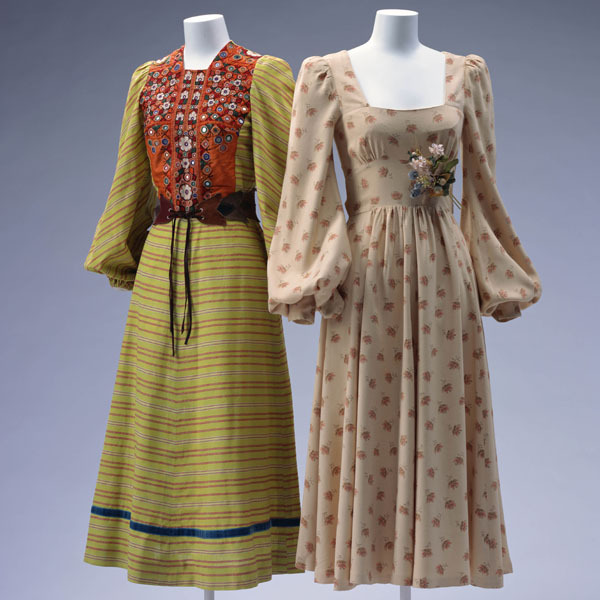 While the hippie movement became matured, Jimi Hendrix (1942–1970) and Janis Joplin (1943–1970), rock musicians who were overwhelmingly popular among the young generation, died quite young – in their twenties – in the autumn of 1970. 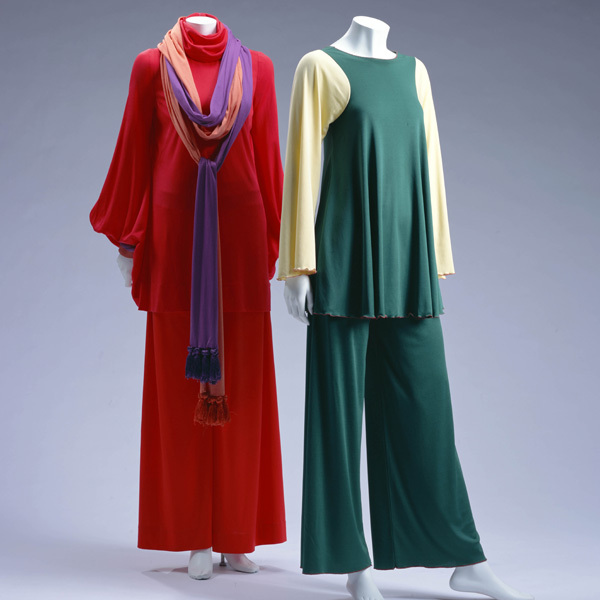 This work may be Miyake's requiem to them. 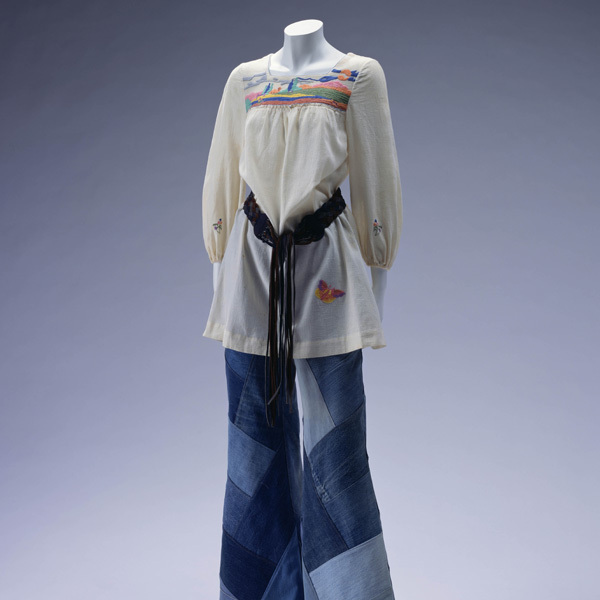 After studying Haute Couture in Paris, Miyake returned to Japan and tried to make clothing for the people in the world, not for a small number of wealthy people, through the new fashion system "prêt-a-porter". 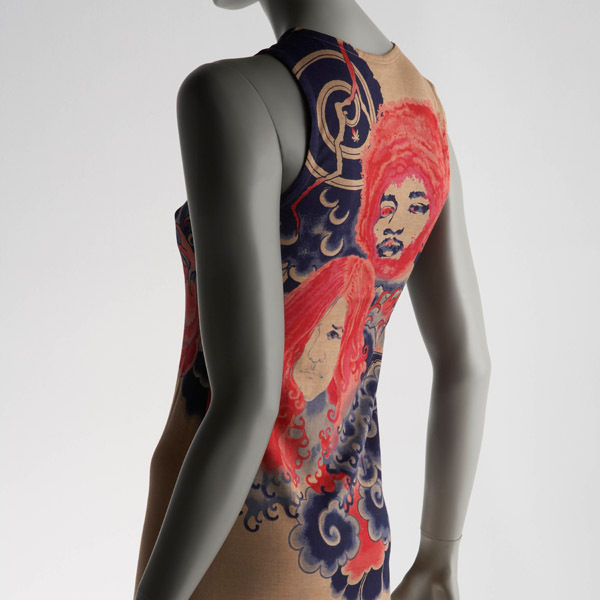 The crossover of rock and tattoos, or the youth culture and the traditional culture for common people, evidently reflected his belief and the spirit of the times.